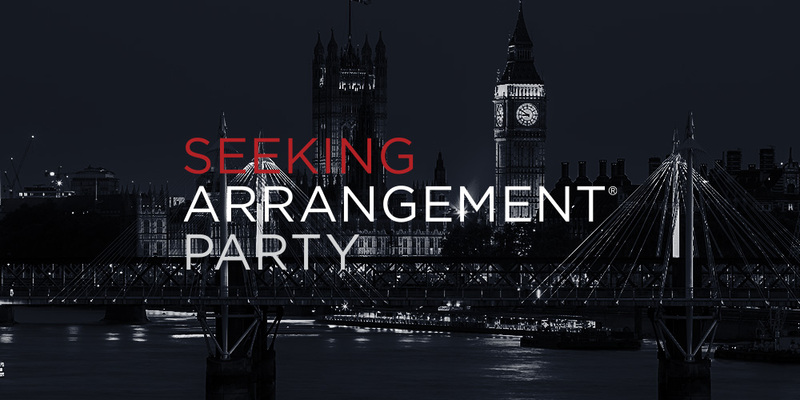 Sugar Baby success is within your reach, and we want to give you a boost! 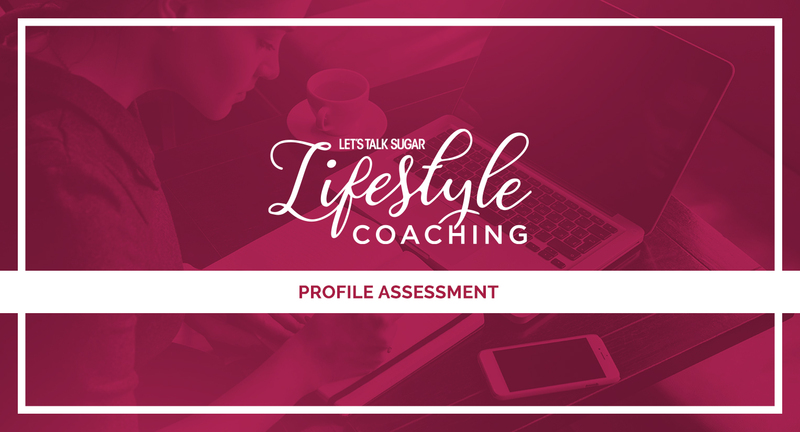 Let’s Talk Sugar is launching a personalized Lifestyle Coaching service to help you excel in Sugar and live your best life. For those who want to attend a coaching event but can’t, we’ve got you covered! Our 2016 Sugar Baby Summit has been packaged for video streaming. Get all the information you need to succeed in Sugar from home! Be one of the first in line to receive Lifestyle Coaching services! You’ll be paired with an experienced Sugar Baby Lifestyle Coach who will assist in maximizing your Sugar potential. Our services are designed to evaluate and elevate your dating experience. Whether you want a professional opinion of your profile or one-on-one help with dates, our staff is ready to help. Get a complete and unbiased review of your profile. This includes scores on a profile rubric, and comments from a knowledgeable Lifestyle Coach. Have your profile written by a seasoned Sugar expert. You’ll fill out a questionnaire, and we’ll fill in the rest. 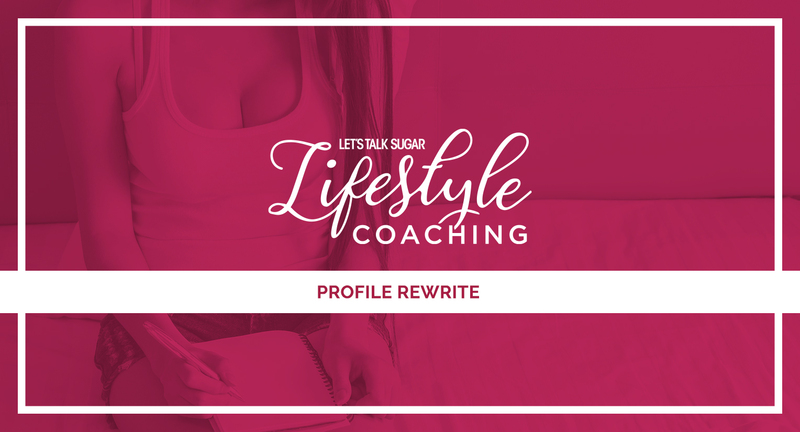 All Profile Rewrites also include a Profile Assessment of your current profile. You’ll get to choose a Lifestyle Coach and have one-on-one calls to ask all your pressing questions and get personal advice. All Coaching Calls get started with a Profile Assessment. Get your date on! Your Lifestyle Coach walks you through securing Sugar dates. You can ask if a message seems legit, get advice on what to wear, and get your confidence up before a date. This service gets started with a Profile Assessment and one Coaching Call. 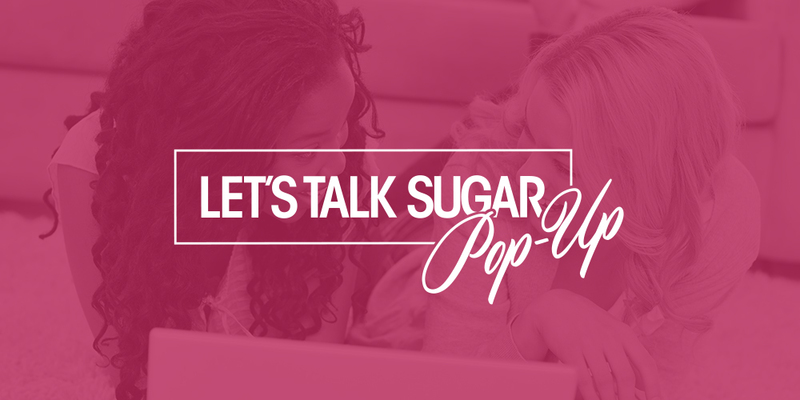 Meet Sugar Coaches and Experts at events around the world.